MUMBAI: Music composer Tanishk Bagchi who is currently in the news for his outstanding music composition in 'Kapoor & Sons' - 'Bolna' believes that the Bollywood music industry should get a bit more balanced. He feels that the industry should also pay some attention to soft romantic numbers along with the party tracks. In fact, the 'Banno Tera Swagger' composer had been waiting for this chance for a while now. "I like all sorts of music. Especially songs with Indian ragas. Hence, while I was getting Item numbers and sangeet songs, 'Bolna' came as a pleasant surprise. I was waiting for a song like 'Bolna'," averred Bagchi who wants Bollywood to focus more on Indian music than international. Luckily for Bagchi, the selection of 'Bolna' did not take long. The composer had already dropped some of his musical pieces at Dharma Production. While going through some of his renditions a 'Kapoor & Sons' project supervisor thought that the composer just fit the bill. Hence, he approached the composer for a musical composition. The situation of the film was explained to Bagchi and just a day after the meeting the composer delivered the final product and it was approved at first go. This huge A.R. Rahman fan is now looking forward to bagging an entire movie as a music composer. " I just do not want a song in a film but I want the entire project. 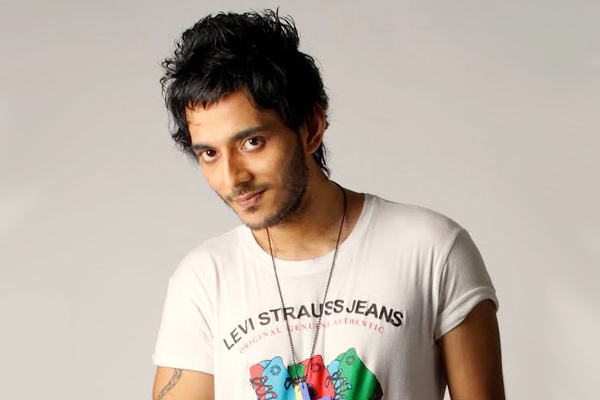 I also want to work on the background score of a movie," expressed Bagchi. Furthermore, Bagchi who bagged his first Bollywood project ' Tanu Weds Manu Returns' with good friend Vayu Srivastava as a music duo Tanishk Vayu will be working with him only on selected projects. the duo has mutually decided the same as they did not want any creative differences to crop between them.